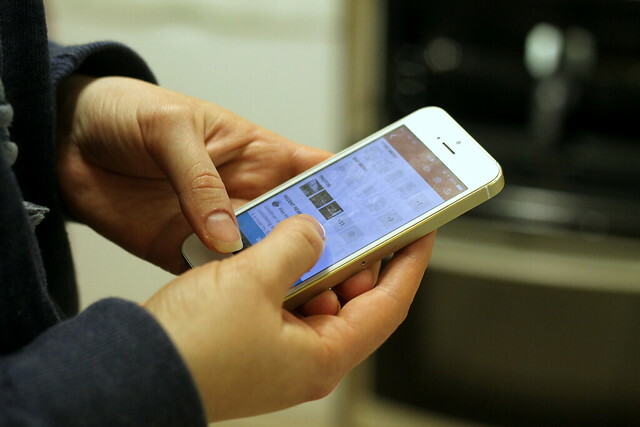 I hate to admit it, but I am pretty much glued to my phone. It never leaves my body, and I always seem to have something "Super important" I need to be doing on it. The other week I had a go at my boyfriend for texting whilst we were out for brunch. Double standards? Sorry babe. So if you are like me, we might as well use it for good use right? 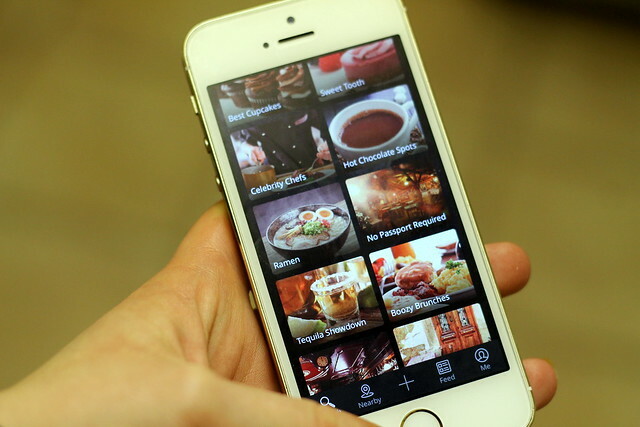 I have an amazing new app for you, which is basically like having your own personal restaurant guide in your pocket. It's called Zomato. You may know of them as the restaurant review site, and while I'll admit I'm not into my review sites, I am into getting ideas and recommendations of where to eat and drink. Once again I'll admit I was a tad dubious, but I'll be honest, it's pretty brilliant. The homepage has some great starting category's to kick things off if you have no idea. There's groups like "Just Opened" to "Tequila Bars". 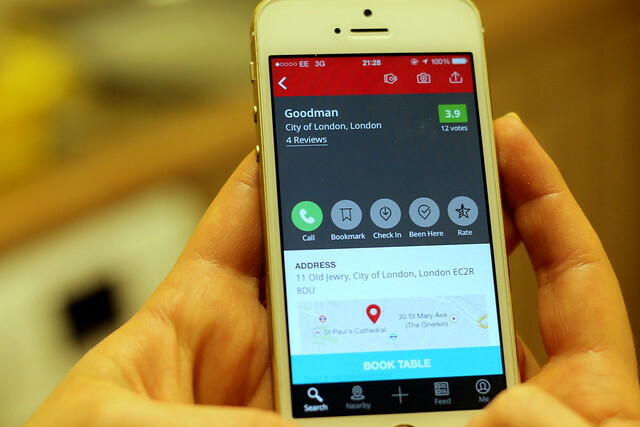 The restaurants and bars are based on your GPS location, however you can manually search other locations, like if you are planning a trip away. Me and Dan were looking for somewhere to go for our "Christmas Meal"- Essentially our last night before we both went to our respective parents houses for 2 weeks over the holidays. I used the 'Nearby' function and low and behold Goodman sprung up. It gave me all the information I needed about the restaurant, including reviews and photos and the ability to book right there and then. Plus you can even have a peak at the menus before hand. 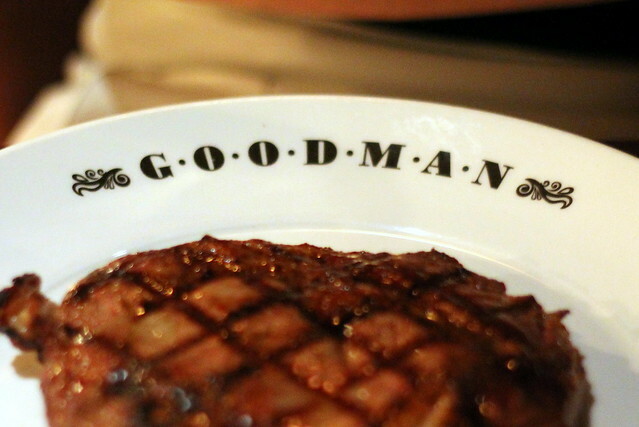 Goodman is often in contest with Hawksmoor for the best steak restaurant in London. The menu consists only (bar 2 other choices) of steak and has every type you could think of. I'd had enough of small tasting menu style dishes. I was in need of a real meal! 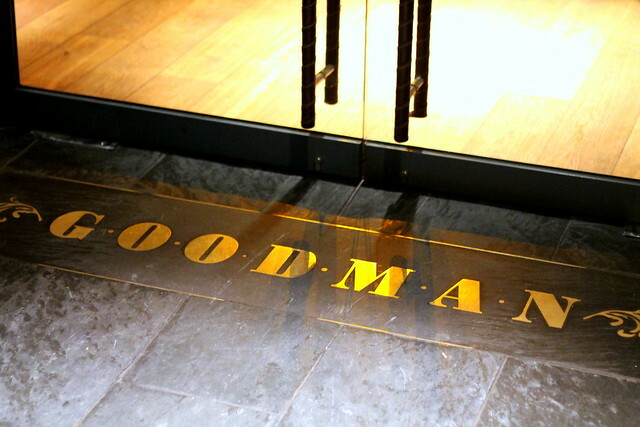 So off me bundled to Goodman in The City. Hear you will find only the best cuts of meat, but also the largest. This is not for those with a small appetite let me tell you. Dan opted for the Sirloin which came in at 350g which is just over 12oz, however I think I won this one..
400g of Prime Rib Eye. Rib Eye Steak has more intermuscular fat than any other cut of beef, making it one of the most tastiest of cuts because the fat equals the flavour. Sorry Dan and your anti fat, but I bet mine was tastier? The steaks were amazing, plump, juicy and superb quality. I wanted to carry on eating and eating as it was that good, but I was defeated... but only by a tiny bit. Of course, we had to have a few sides with it. 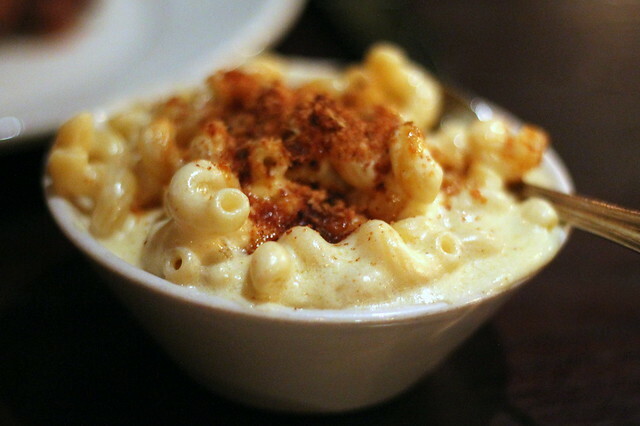 I'd really recommend the mac and cheese. It was so delicious and indulgent. 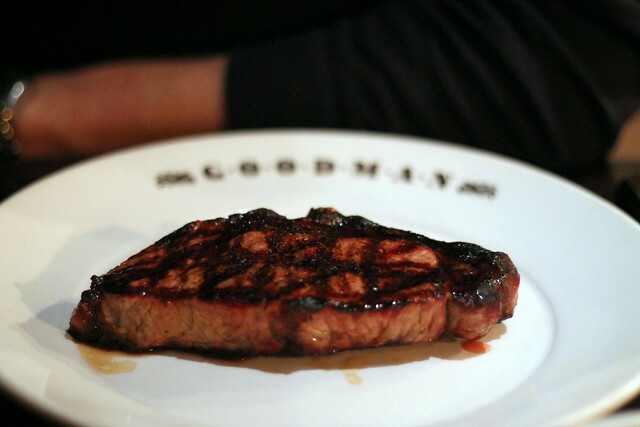 I'd thoroughly recommend Goodman, the steaks are just amazing. 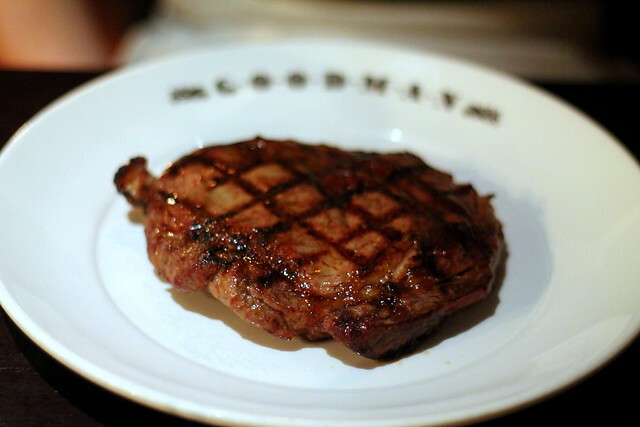 It definitely deserves to be fighting Hawksmoor for the best steak. 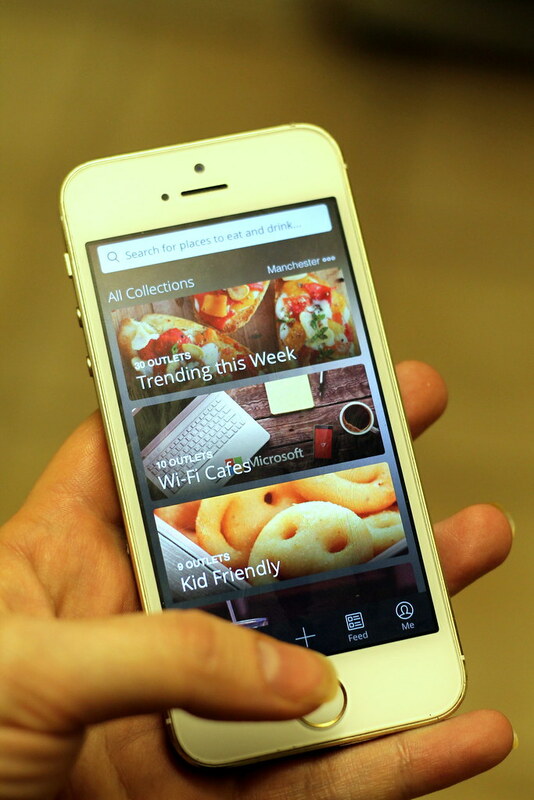 And of course you must check out the Zomato App. 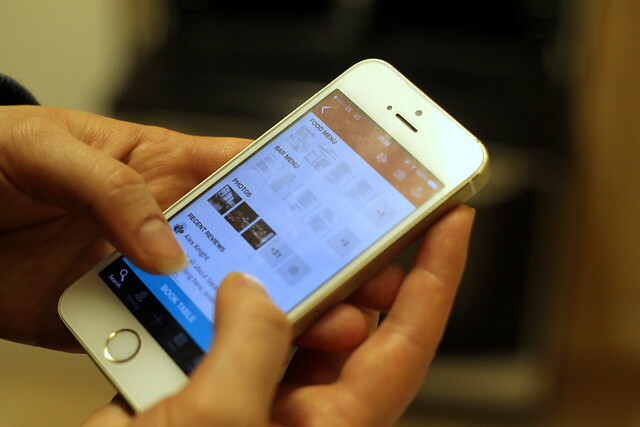 You can downloaded for iPhone here or Android here. I think I'll leave you with that little caption! The food looks fab. 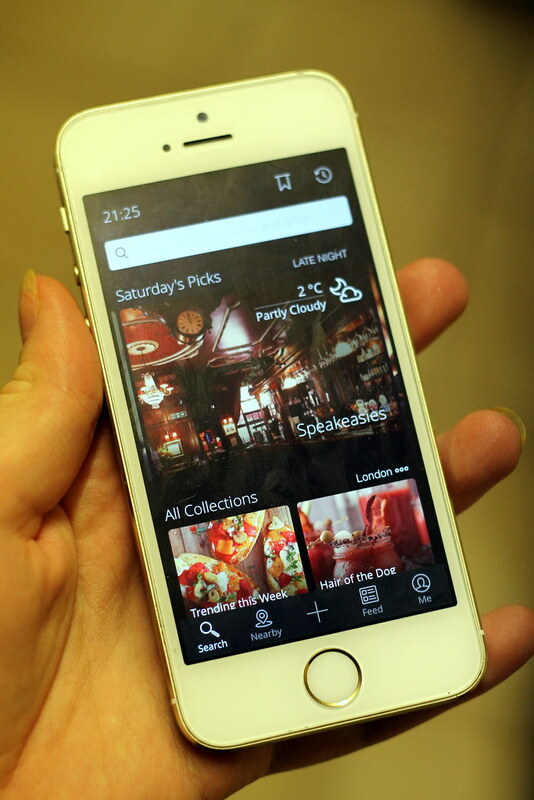 I have the Zomato app and I think the most useful thing is the ability to filter out chains - so so handy! So beautiful app!!!! Thanks for sharing!!! Oh my that steak looks delicious! 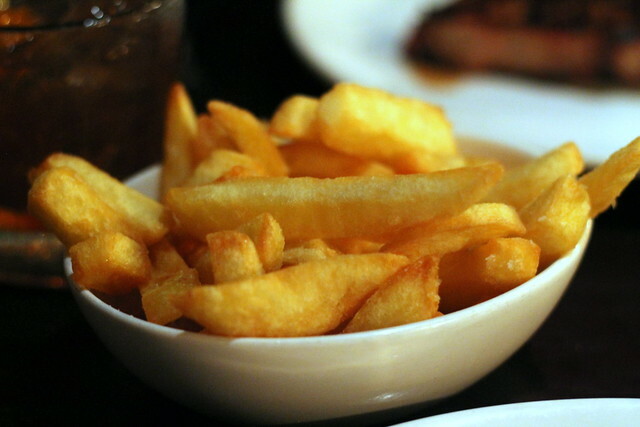 I went to Gauchos a few years ago whilst in London and after eating the steak I didn't have room for any sides!! Will have to add this to the list of places to check out next time I'm in town! You hero! Downloading this now!